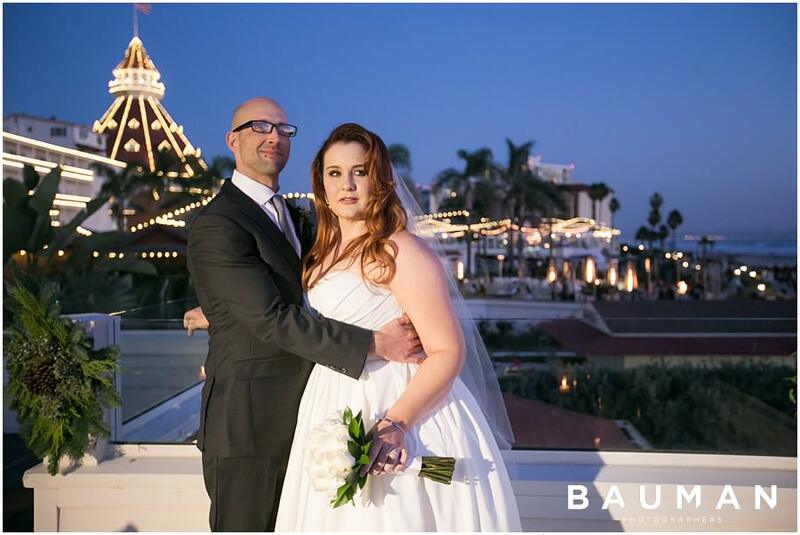 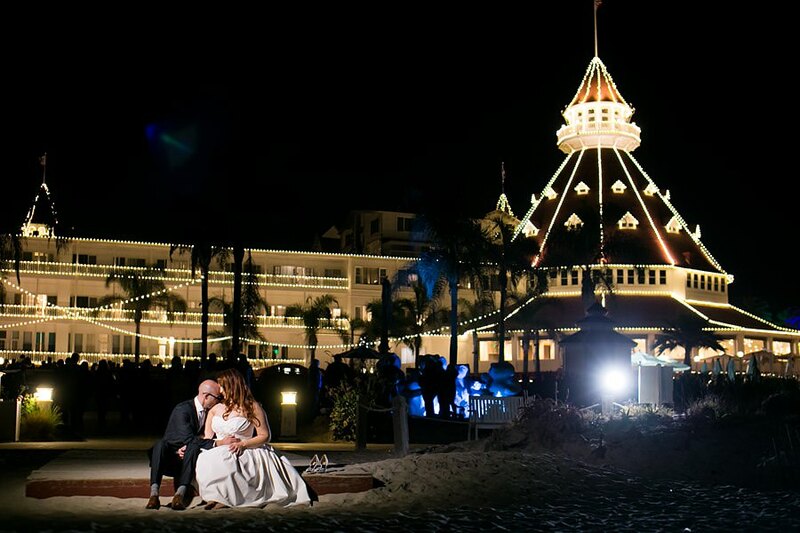 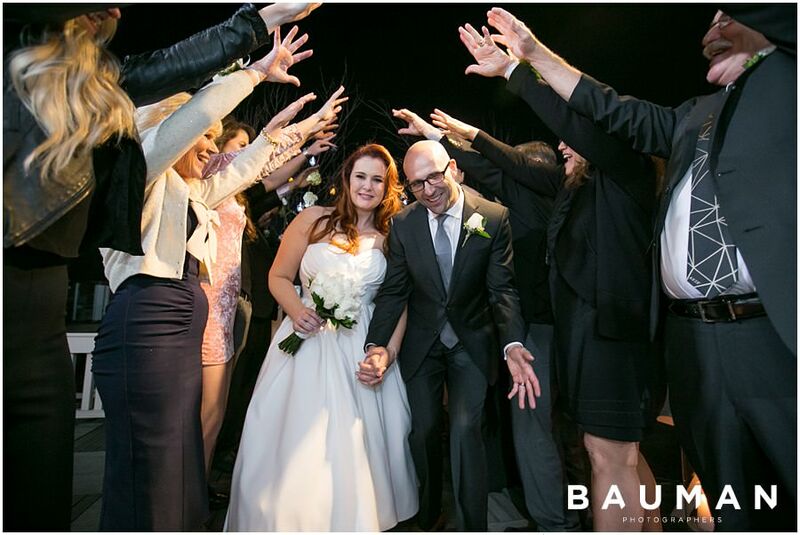 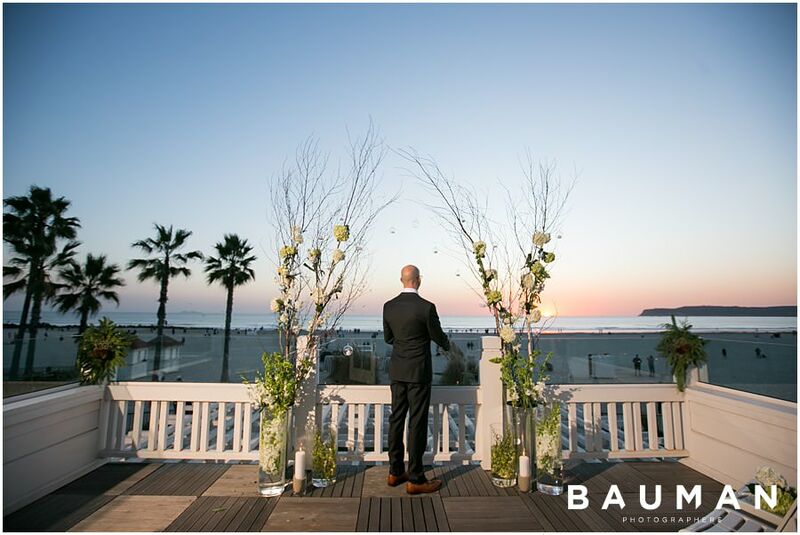 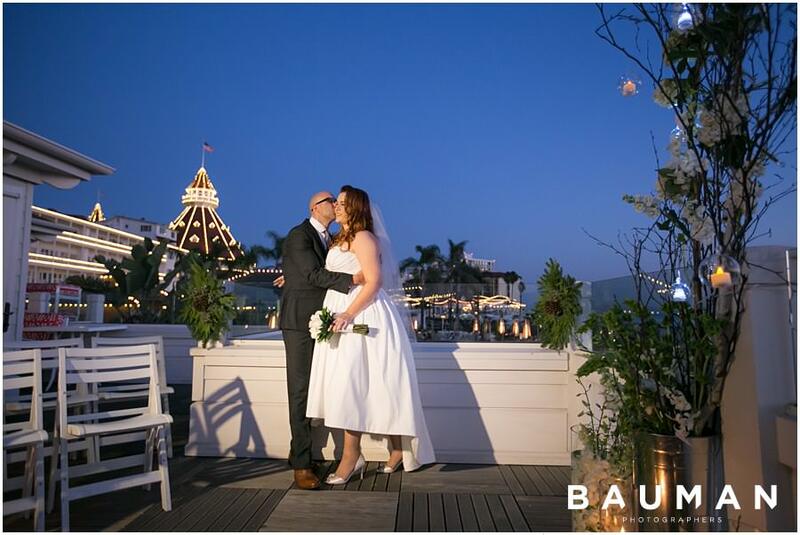 The magnificent Hotel del Coronado was the perfect place for their intimate ceremony, and each of their 15 guests felt like royalty! 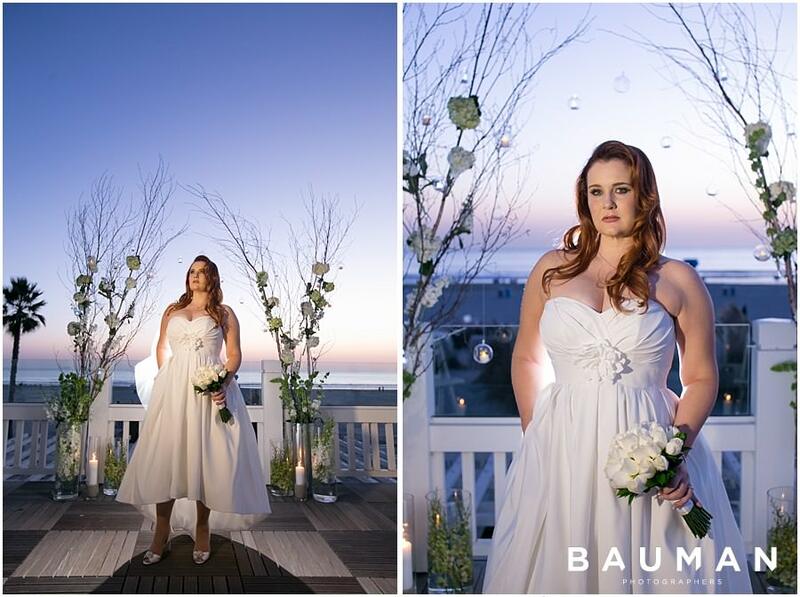 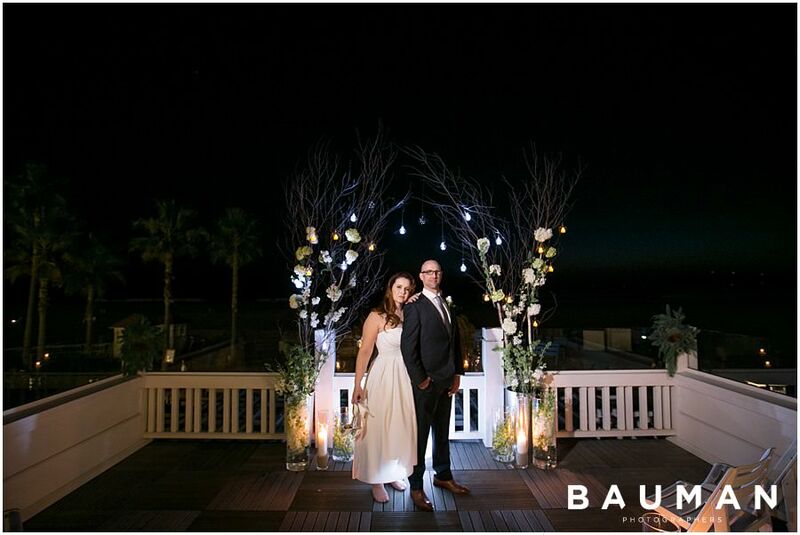 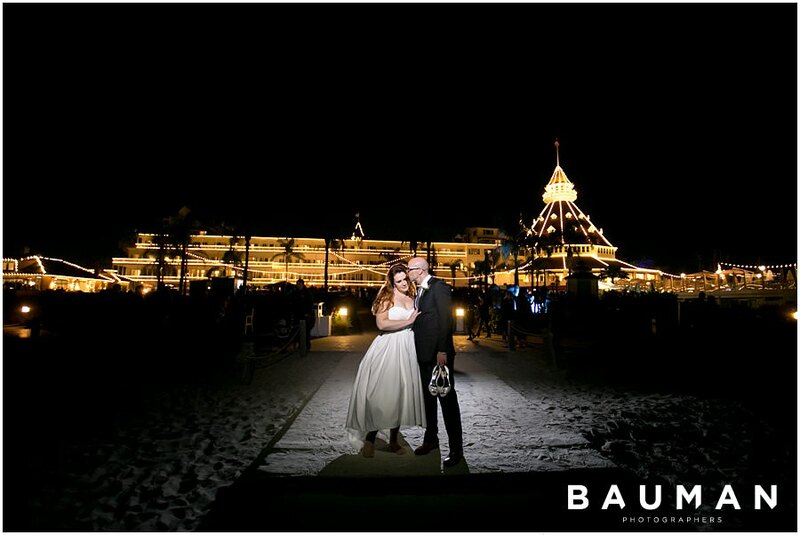 Following their “I do’s” just STEPS away from the Pacific Ocean, Daniel and Noel invited their loved ones to a bonfire with their toes in the sand… all under the soft glow of the hotel’s beautiful Christmas lights. 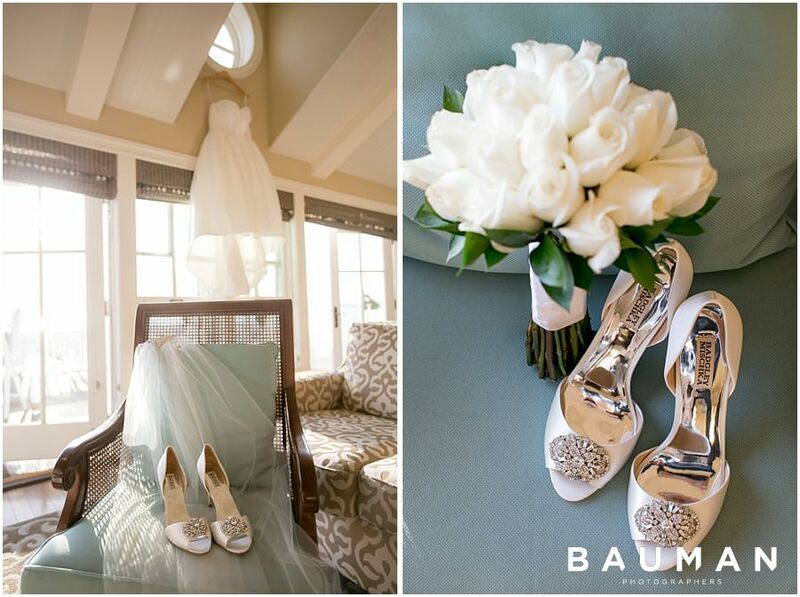 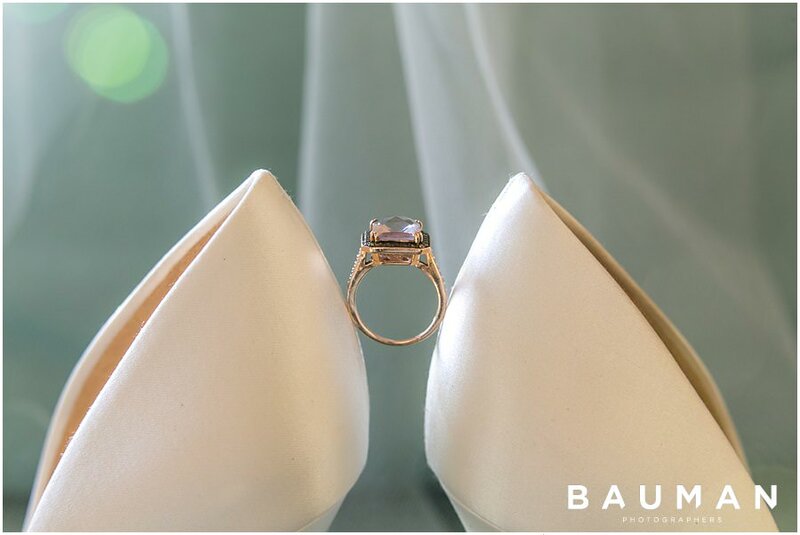 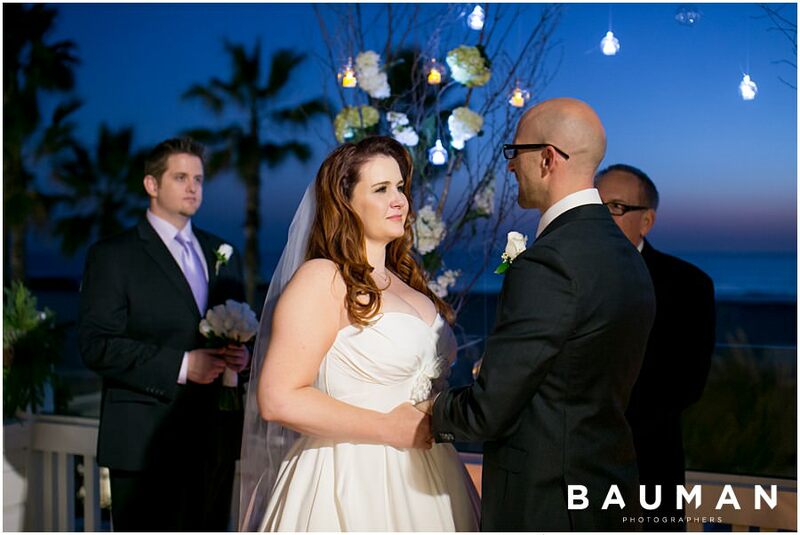 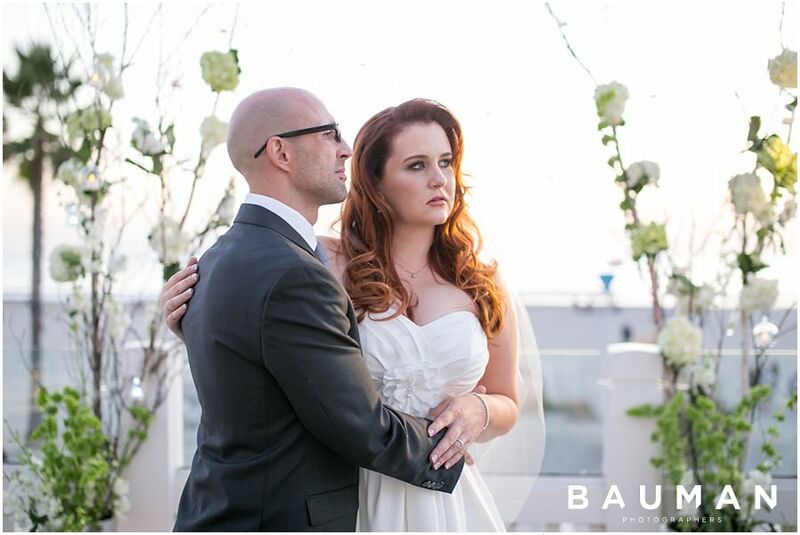 Everything about their Hotel del wedding was perfect for Daniel and Noel: simple, yet classic and sophisticated. 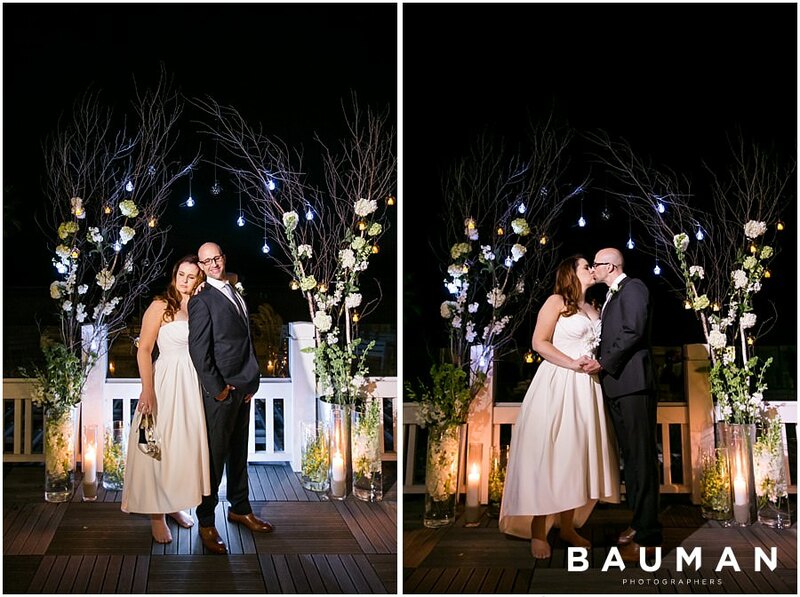 We are absolutely IN LOVE of all the gorgeous nighttime portraits we created with the newlyweds – we had so much fun with these two!